The warm weather lately reminded me that I never shared my experience working with amazing photographers, florists and event planners at the Rodin Museum last spring. 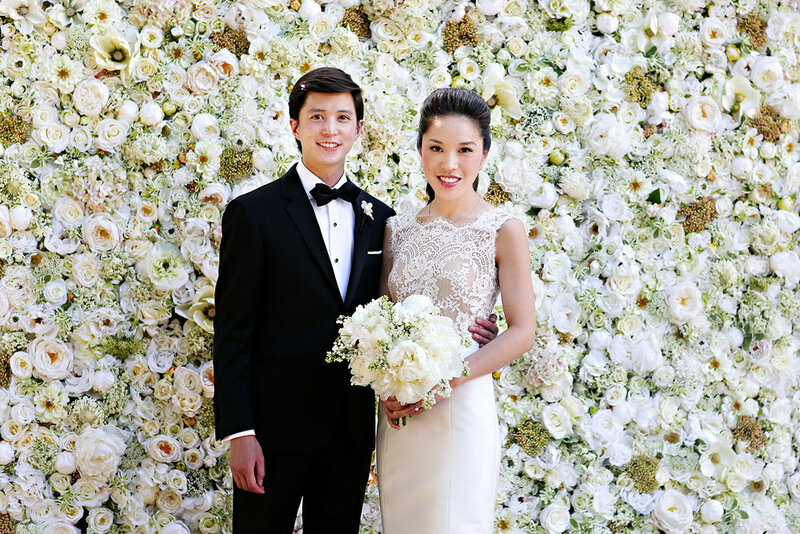 The dramatic architecture and the stunning masterpieces made for a perfect venue for one of my flower walls at the wedding of Lyndsay Hoy and Vincent Nguyen. Their wedding was featured in this season's Philadelphia Wedding Magazine. Here are a few pictures from the event. Shout out to some of the vendors: Marie Labbanz, Photographer; Gina Sole, Wedding Planner; Evantine Design, Flowers; Starr Events, Caterer; Cinemacake, Videographer; Two Paper Dolls, Invitation.